Work Exp: Teaching from last 15 years with eminent Management Schools like: S.P.Jain Institute of Management & Research, Mumbai; Management at Pt.Ravishankar Shukla University,Raipur; Birla Institute of Technology & Science, BITS Pilani-Goa Campus; Birla Institute of Technology & Science, Pilani & Disha Institute of Management and Technology, Raipur. Summary:Working as a Faculties in the area of General Management & Marketing. A Post Graduate in Marketing & Finance from CSVTU. Has 6 years experience in Academics. 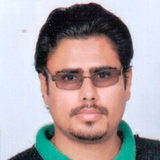 He has presented and published papers in reputed National & International Conferences and journals. Area of Specialization: General Management, Marketing Management, Business Research, Rural Marketing. Summery:She has 8 years of work experience, which includes 5 years of industry and 3 years of teaching experience. 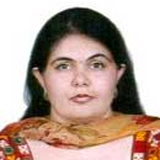 She worked with an MNC in the capacity of Assistant Manager HR and has hands on experience in different areas of human resource management such as recruitment and selection, performance management, staffing, Employee engagement, human resource planning. Area of Specialization:Strategic Management, Sales Management and Production & Operations Management. 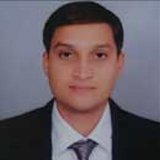 Summery:He has a B.Tech degree in Dairy Technology & having an industrial exposure of manufacturing plants like Amul, Mother Dairy, Dinshaws Foods Ltd. A management graduate specialization in marketing and retail from Sinhgad Institute, Pune. He worked in production line for Anik Industries Pvt. 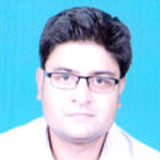 Ltd. and also in Subhiksha Trading Services Ltd. as an Asst. Stores Manager. 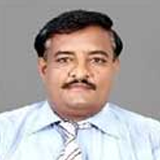 He has published various national and international research papers in renowned journals .His passion is reading & learning. Area of Specialization:Human Resource management & Marketing. 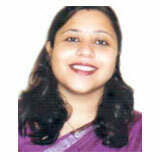 Summery:An academician with 8 Years experience in industry. 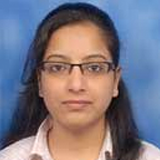 Worked as Deputy Manger in illustrious Tata Docomo and also worked with Reliance communication. 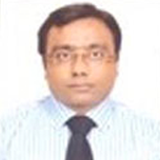 He is associated with Training and Placement Cell of School of Management & Research, ITM University. Area of Specialization:Quantitative Techniques, Research Methodology, Productions & Operations, and Operation Research.